Older sister of Yuri and Yano's first girlfriend. 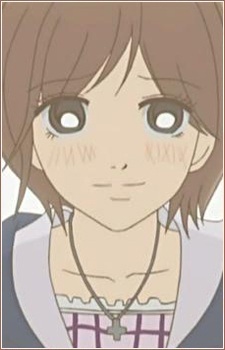 She is the exact opposite of Yuri, and has a similar personality to Nana-chan. She is called Nana-san by most people to distinguish her from Takahashi Nanami. She dies in a car crash with her ex-boyfriend a year before the series takes place. She is Yano's first love.